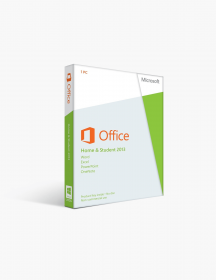 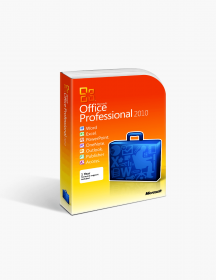 You're reviewing: Microsoft Office 2016 Professional Plus (1pc). 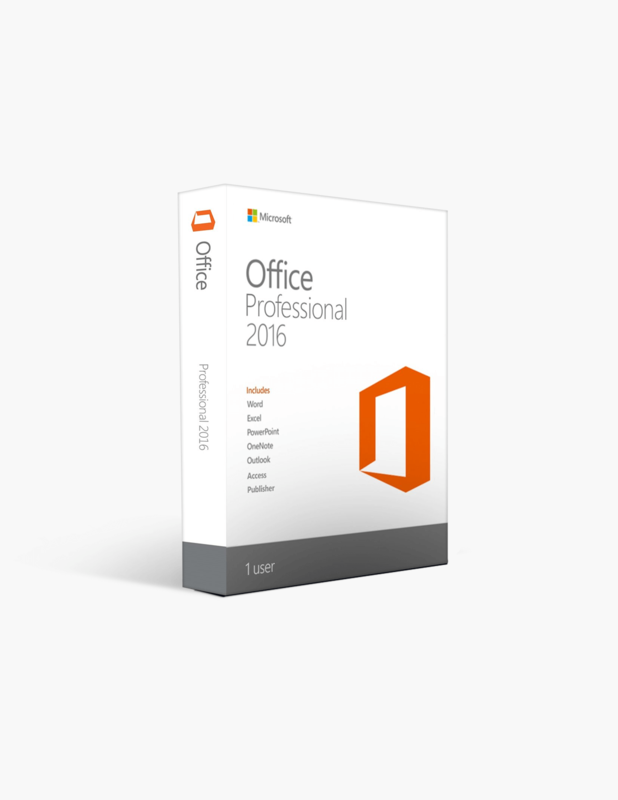 These are minimum system requirements for installing Microsoft Office 2016 Professional Plus (1pc). CAD$374.00 | In Stock Want it Now? 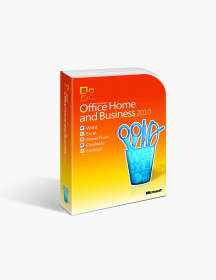 Order and receive your download instantly.